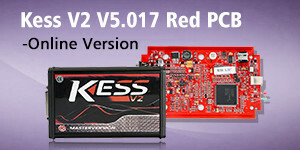 The engine has released the newest software version of clone ford VCM II IDS V100.01 recently. 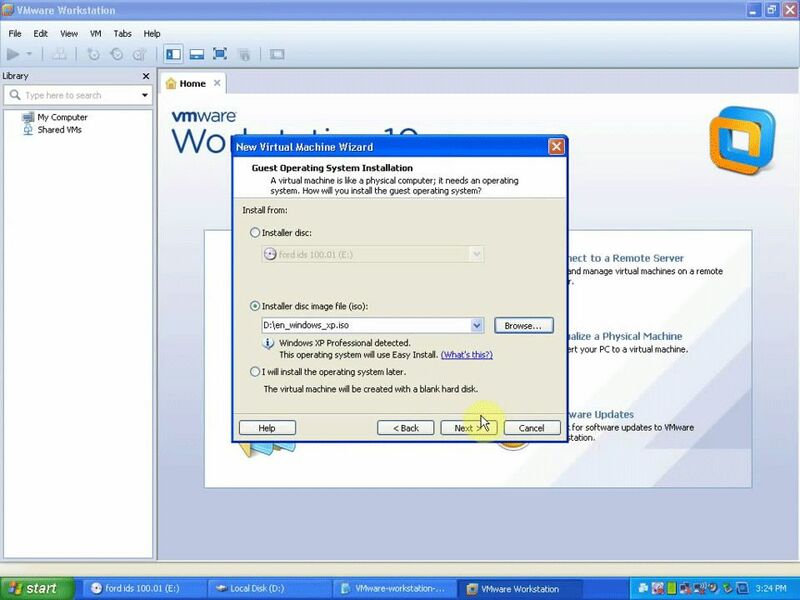 Here is the instruction of installation step by step. 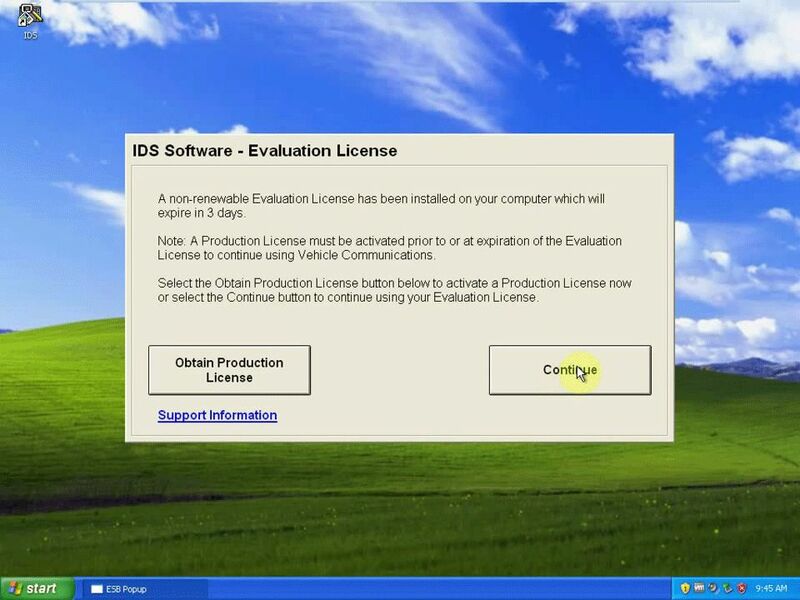 Accept the terms in the license agreement,click next. Select the shortcuts for you wish to place on your system. Please wait while the wizard performs the requested operation, This may take several minutes. 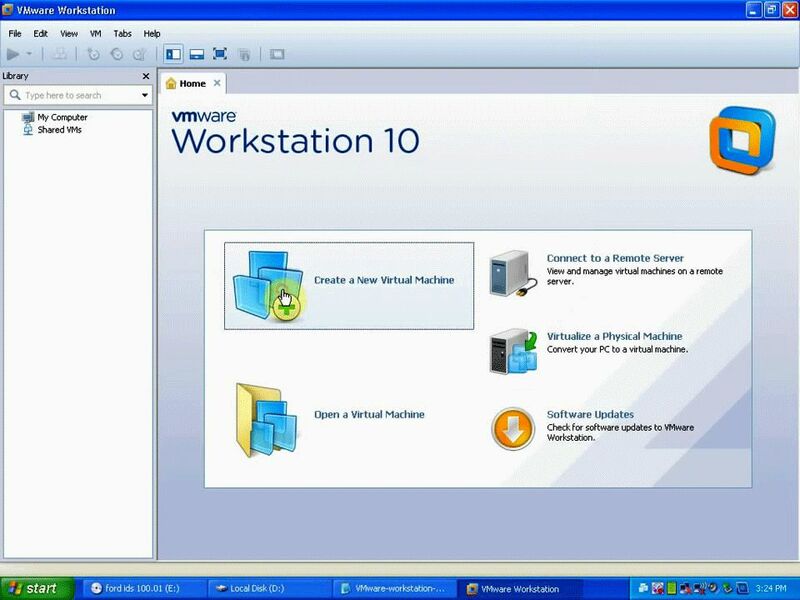 Open VMware Workstation on desktop, and create a new virtual Machine. 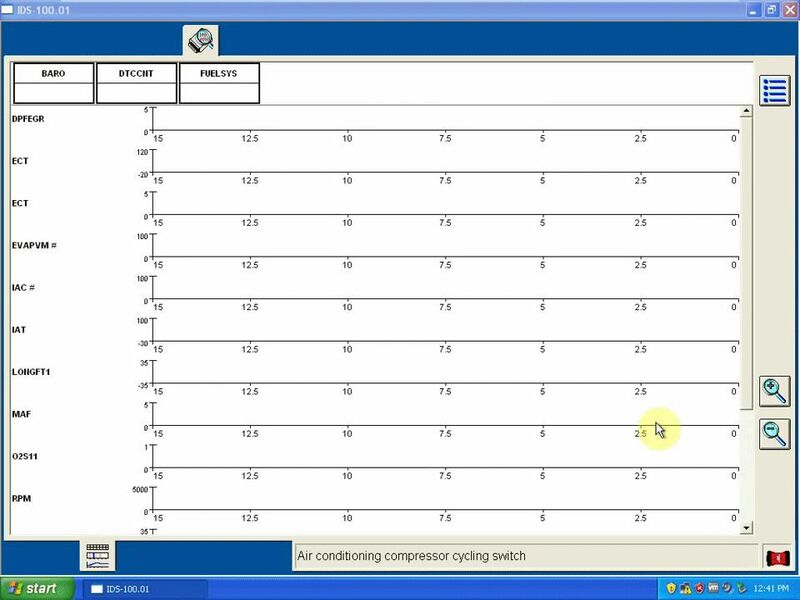 Select the type of configuration you want. 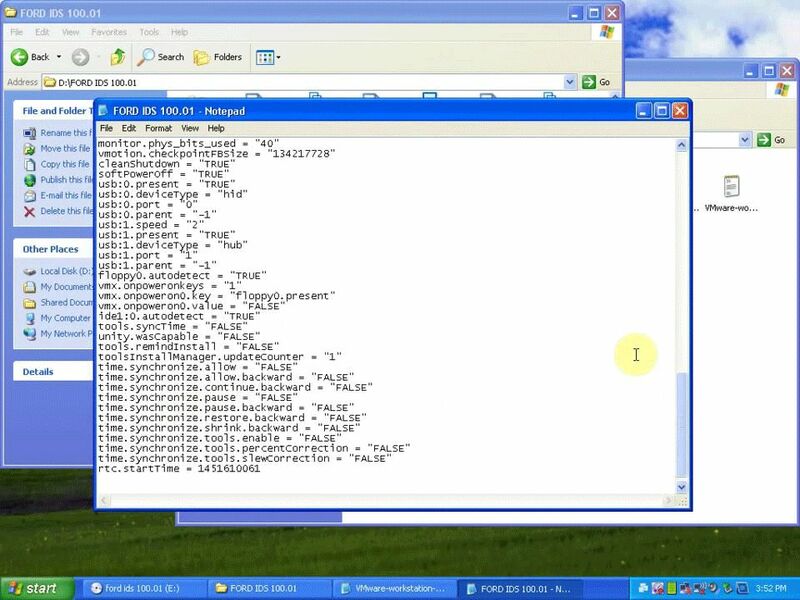 Name the virtual machine “FORD IDS 100.01” and located in D:\FORD IDS 100.01. Specify disk capacity, and split virtual disk into multiple files. 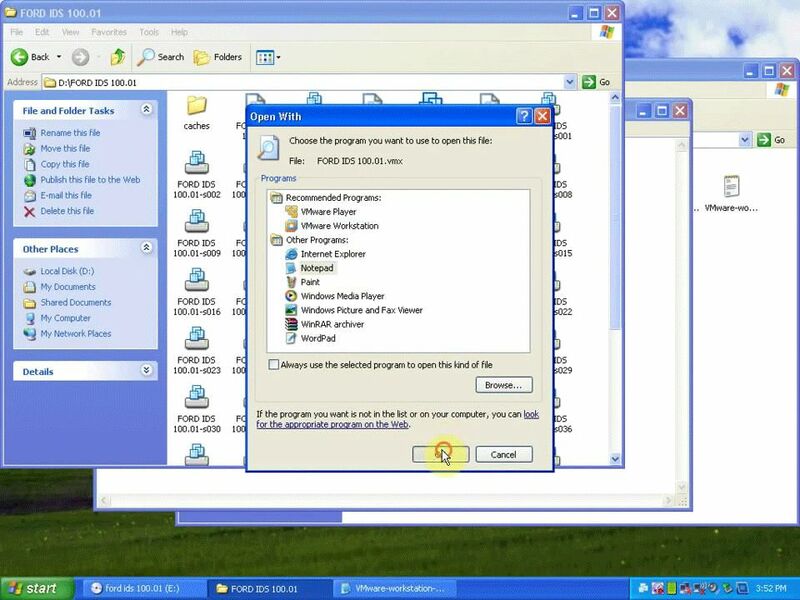 Customize hardware and click finish to create the virtual machine and start installing windows xp professional and then VMware tools. Please wait while setup examines your disk.This may take several minutes depends on the size of the disks. 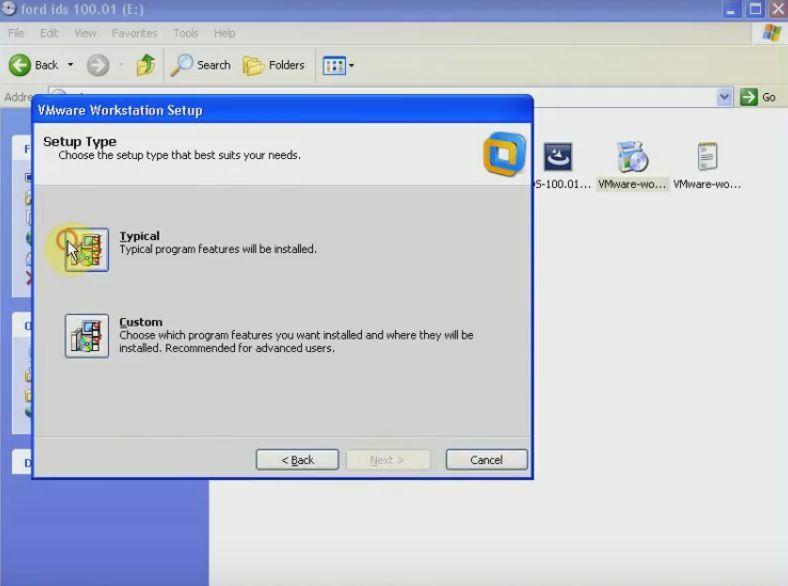 Perform configuration, copy files, complete installation and save settings. 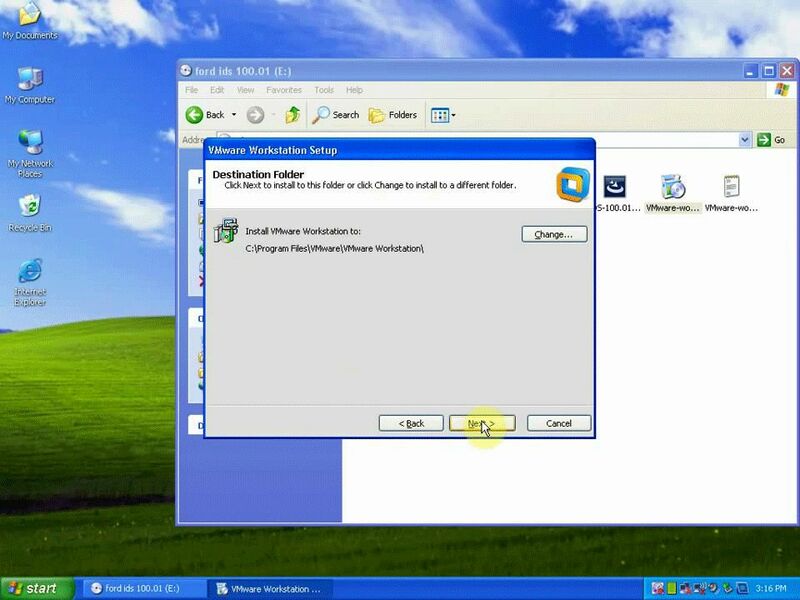 Disable local area connection connected, firewalled VMware accelerated AMD PCNet Adapter. 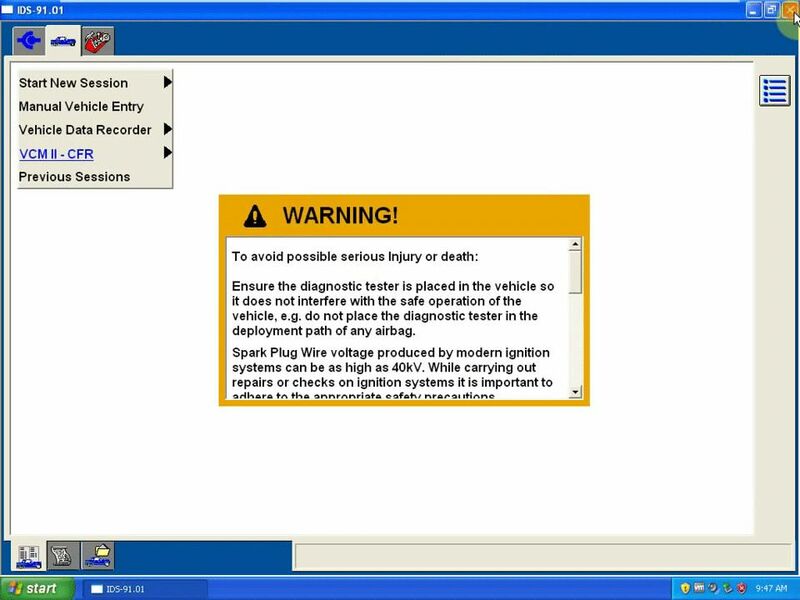 Remove “FORD IDS 100.01” from the library. 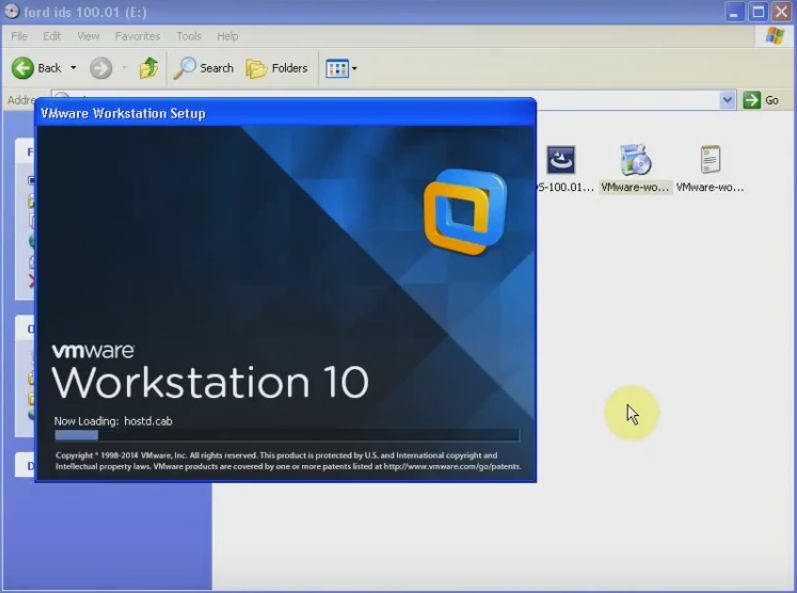 Copy the data from “VMware-workstation-key-notepad”. 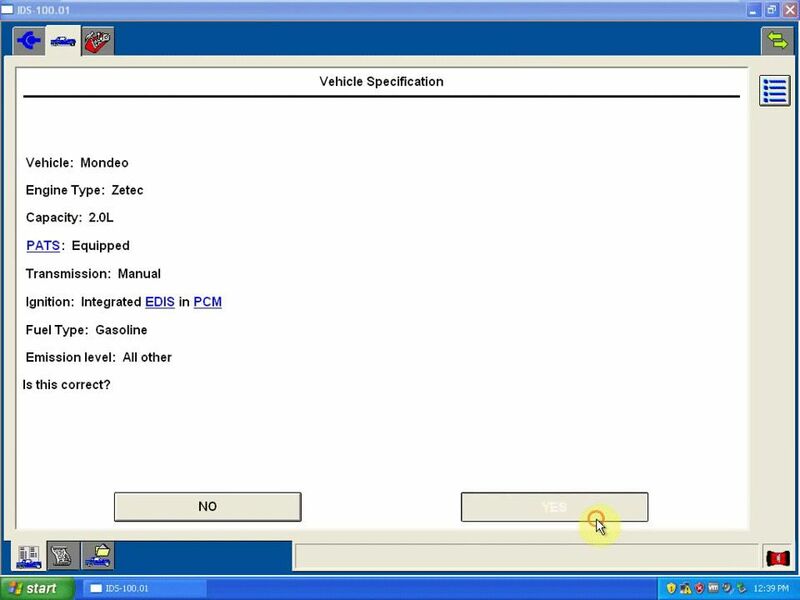 Choose Notepad to open file: FORD IDS 100.01. 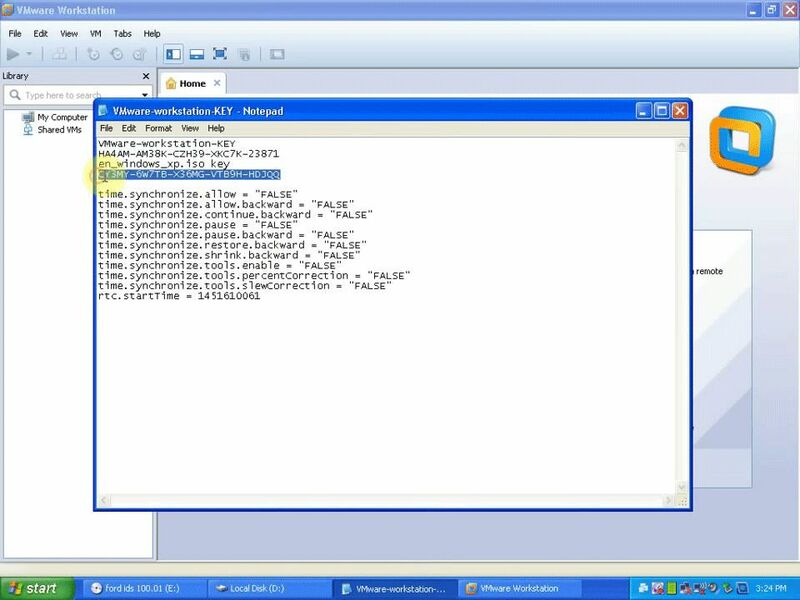 Vmx,and paste the data. Always do not show the hint again. 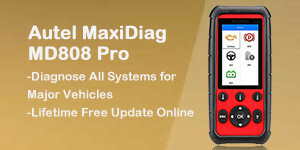 Calibration is configuring your new software installation. 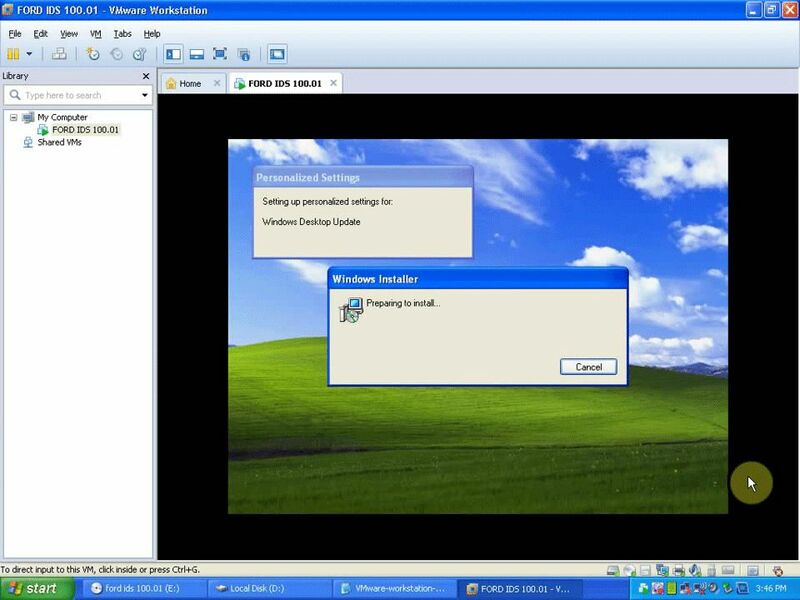 The installshield wizard has successfully installed Calibration, click finish to exit the wizard. 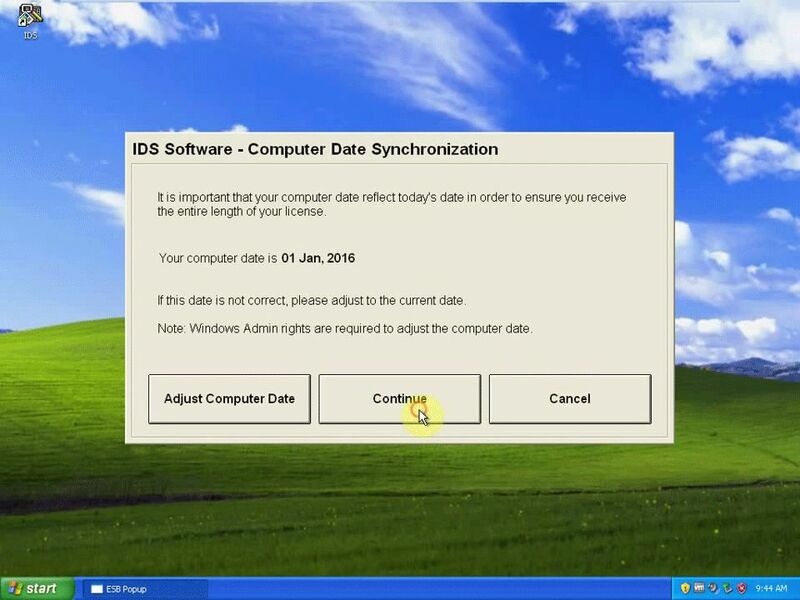 IDs is configuring your new software installation. 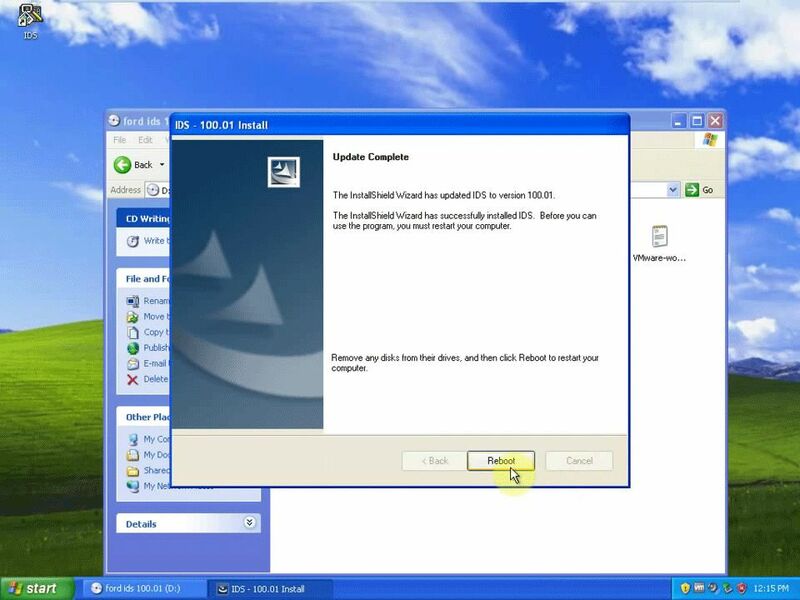 The installshield wizard has successfully installed IDS, and click reboot to restart your computer. 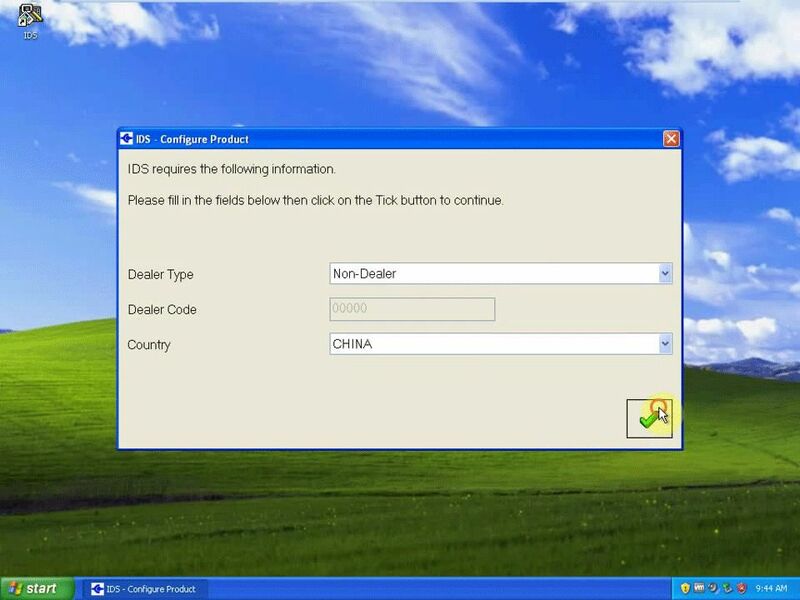 Open IDS on the desktop, and fill in the field below then click on the tick button to continue.